Miss Sylvia Sceptre’s amusingly creepy, macabre show explores Victorian mind-reading and spirit theatre in a merrily theatrical cabaret. Miss Sylvia is a time-travelling clairvoyant, who never fails to captivate the audience as she explains her life story with the help of Gothic mementos and audience participation. This makes the show feel creative and unique, inviting the audience to question their senses, what they perceive as real or unreal. 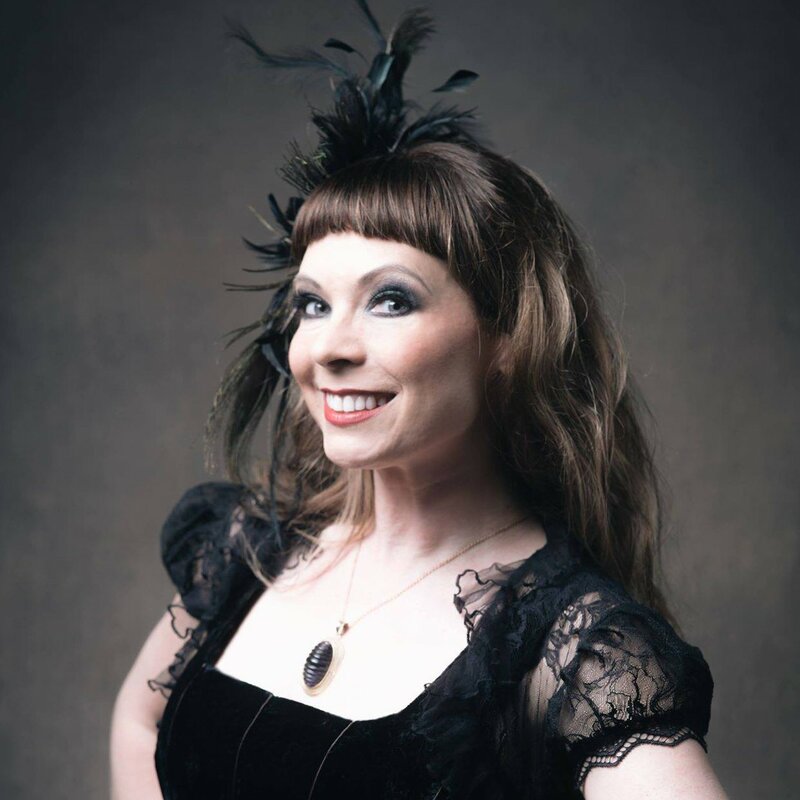 Created and played by Careena Fenton, Miss Sylvia also provides commentary on themes such as female hysteria and Victorian medicine with her unique blend of comedic eccentricity and dark storytelling. Fenton’s over-the-top theatrical tone is excellent at drawing the audience in, making for an intriguing experience to remember. "Phantasmagorical stands out among the plethora of magic shows at the Edinburgh Fringe – for its strong and consistent characterisation, and the value that's added by its slightly-spooky theme. There's nothing in here which will scare you, but there were times when I felt a pleasant tingle in my spine. Entertaining, polished, and recommended"